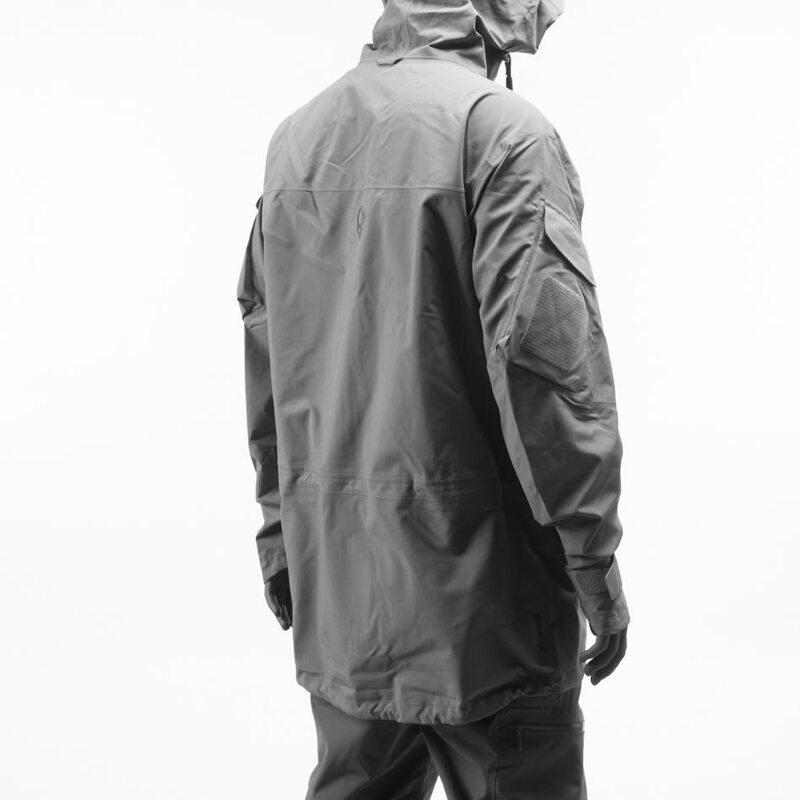 Combining the protective properties of the GORE-TEX Infinium™ technology with high quality RDS down, the lyngen Gore-Tex® Infinium down850 Hood Jacket for men puts an end to soggy down pieces. 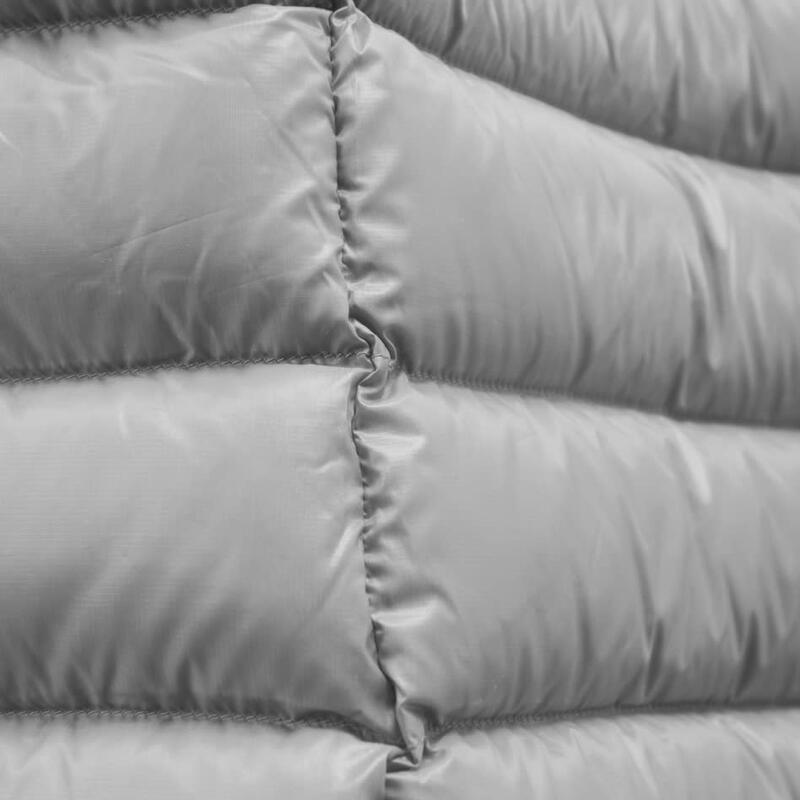 The surface is soft yet water-repellent to protect against light rain and snow while the laminate is extremely breathable, minimizing internal condensation. 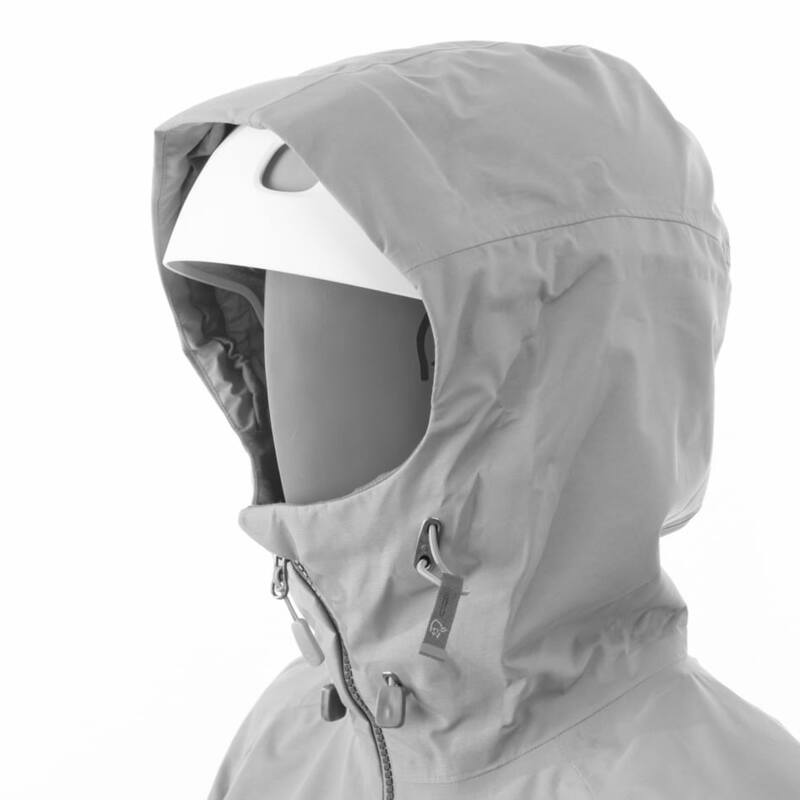 This makes it work perfectly on ski touring where weight is to be kept to a minimum. 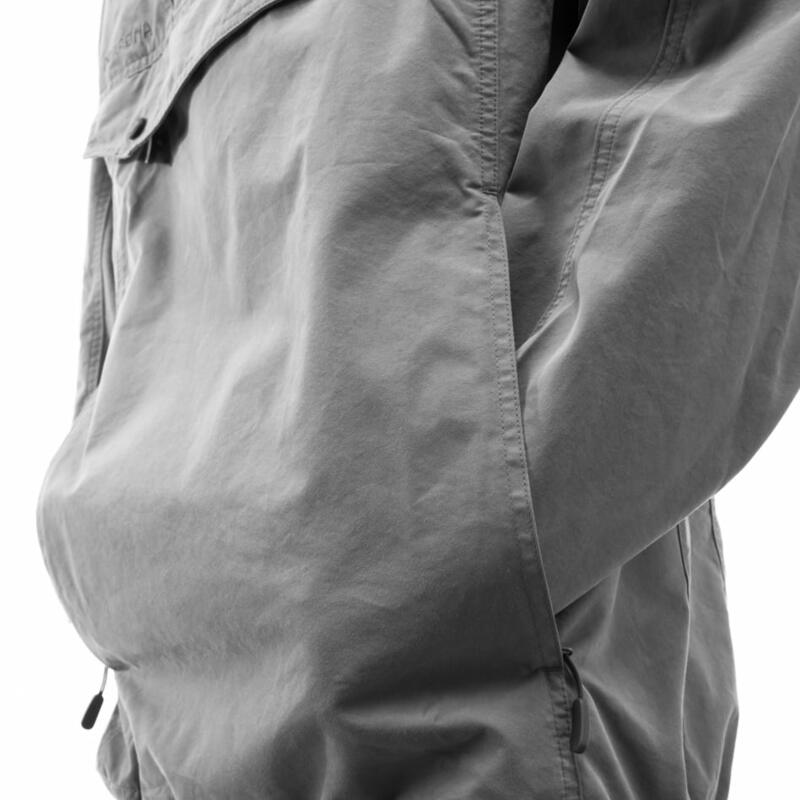 The jacket's features include a hood with one-hand adjustment, an outer chest pocket, concealed 4mm zippers in the front and pockets to prevent cold spots, hem tightening and powerstretch cuffs. 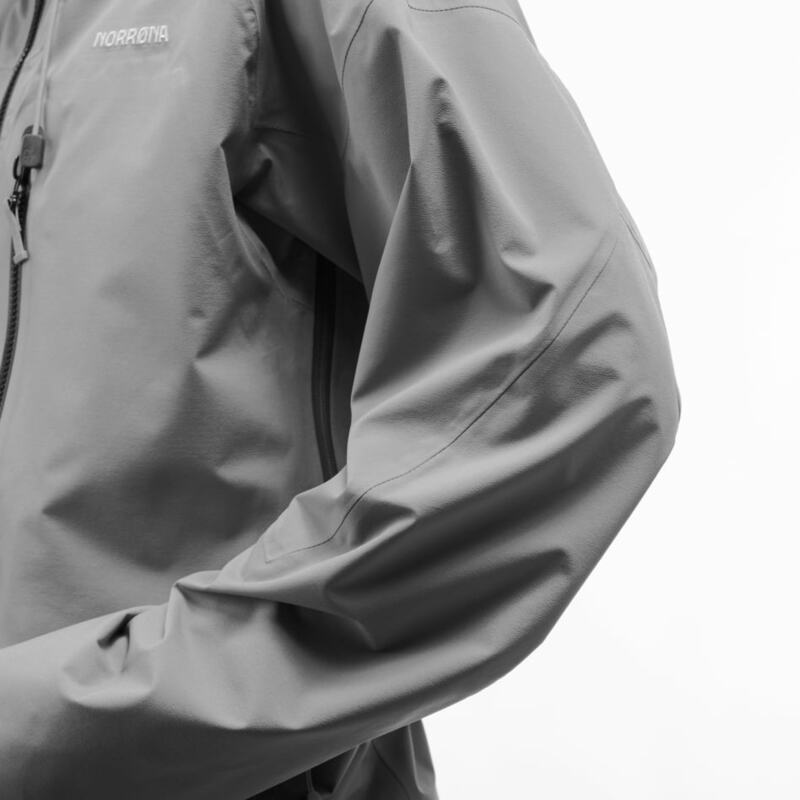 GORE-TEX INFINIUM™ insulated garments with persistent beading surface deliver warmth and everyday protection from the elements in a light and versatile material that’s suited for both general outdoor and city garments. 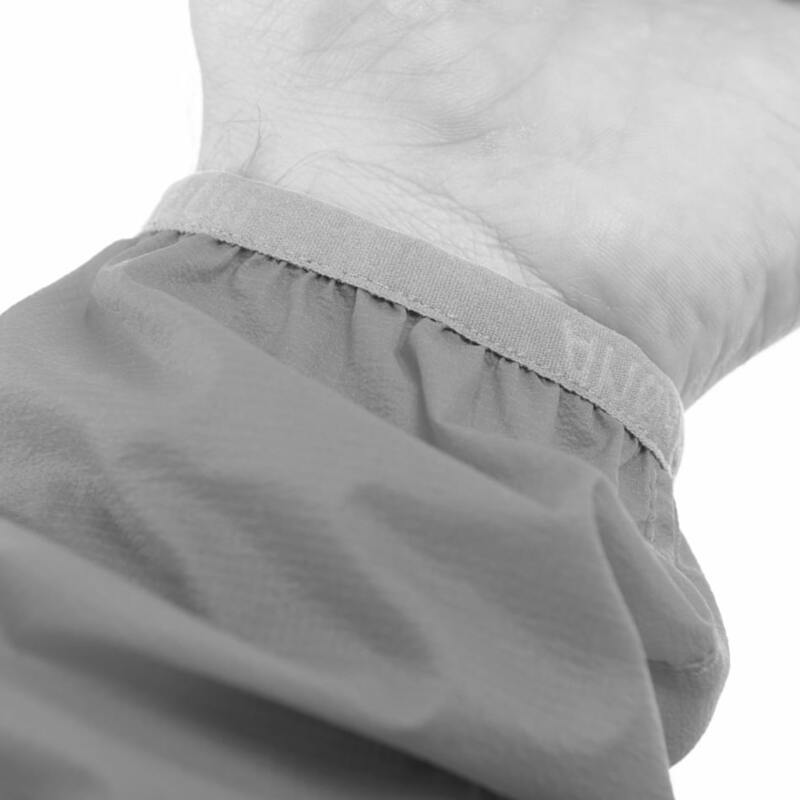 The surface is soft yet water-repellent to protect against light rain and snow while the laminate is extremely breathable, minimizing internal condensation. 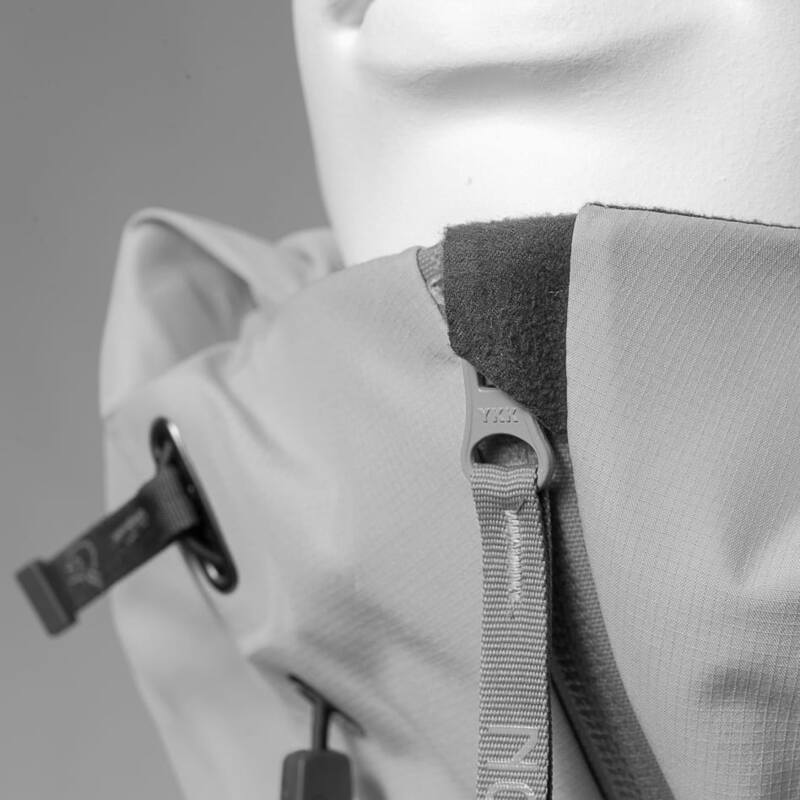 The material can also be combined with alternate fabrics in partial construction designs, to create garments of varying looks and style, whether for town or trail. 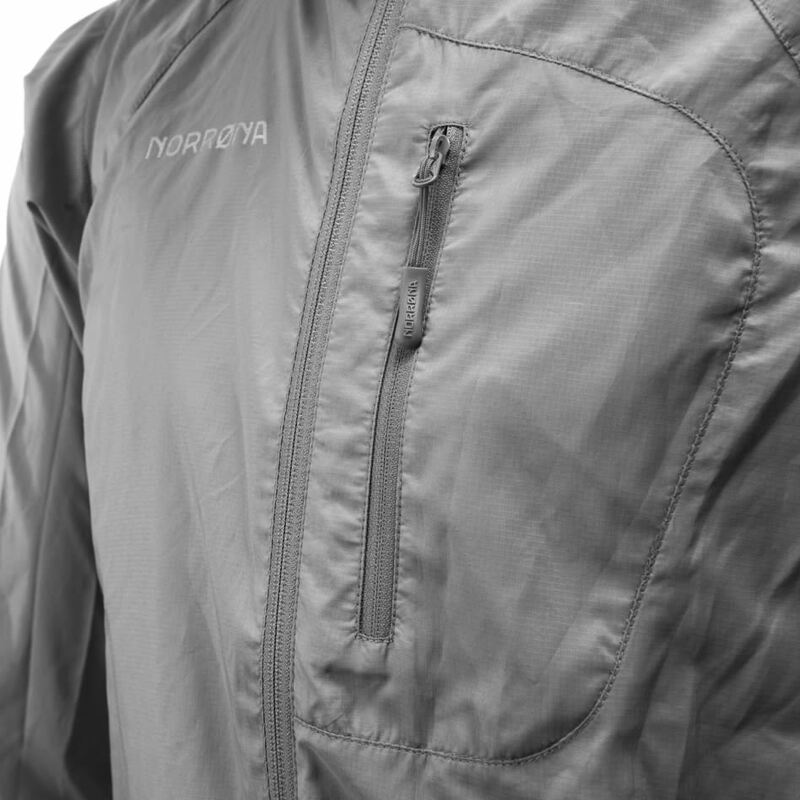 The surface of this jacket will repell water, meaning that the water will not stick to the jacket and make the outer fabric layer wet.